We're Ballard's first and only surf shop--and have everything you need to take advantage of Washington’s unique waterways. Whether you want to walk across the street and take a cruise on one of our stand up paddle boards or drive to the coast for a surf session, we've got you covered. The I-Soldier is the flagship coldwater suit of the line. A true breakthrough in wetsuit advancement. Featuring a liner of specially woven compression material and Yamamoto neoprene that molds to you, creating a body armor fit and performance found in no other. Whether it’s the Great North Pacific or the frigid North Atlantic, the 454 Evade is known by the great cold waters of the world as a more than worthy adversary. Improved circulation generated from the compression design increases body heat and energy levels. For the most frigid conditions the great ocean mother might toss your way, this suit will keep you warmer, performing better and surfing longer. Improved circulation generated from the compression design increases body heat and energy levels. For wherever you want to take it, this suit will keep your warmer, performing better, and surfing longer in low mild to cold water. 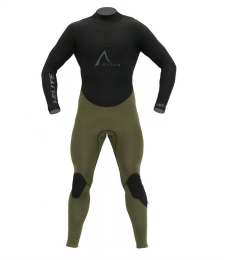 The I-Elite 434 is a full compression wetsuit. 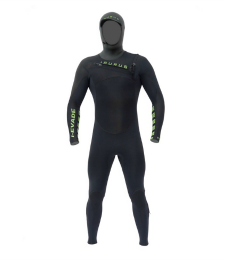 It features a specially woven compression material and anatomically-designed compression panels that flow in unison with the body, enabling unmatched performance in the water. For wherever you want to take it. 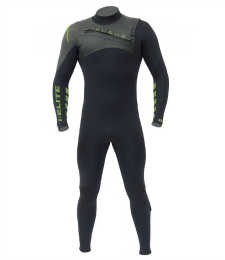 This back zip wetsuit will keep you warmer, performing better, and surfing longer in low mild to cold water. Designed for those looking for a daily utility suit with mid-weight thickness, easy back entry, bi-lateral design, and capable of insulating a variety of fall/winter conditions. 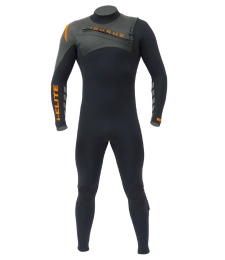 The I-Elite 232 is a lightweight competition full wetsuit featuring compression technology. A SMART Body Mapped Panel and a newly-designed Anti-Flush Open End Entry System are only a few of the performance specs you’ll find in this cutting edge wetsuit. 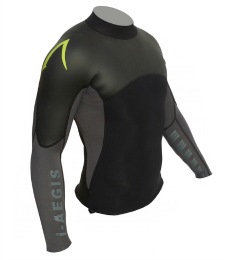 The I-Aegis 2mm compression top is performance armor for the waterman. Full SCS back design shields you from piercing wind, while maintaining thermal blood flow by absorbing solar heat. Pair it with your favorite board shorts for winters in tropical waters. © Copyright 2018 SURF BALLARD. All Rights Reserved.